Manchester United could find themselves without Romelu Lukaku following the international break with him struggling with a hamstring problem incurred during training earlier in the week. The striker enjoyed an impressive debut season with United after bagging 29 goals but he continued the good form at the start of the current campaign by scoring four times from five appearances. However, his touch upfront has since deserted him with a 10-match streak without scoring and during the backend of the run, he has either been dropped or struggled with fitness issues. Amidst this, Lukaku appears to have sustained another muscular problem and the same has been communicated by the Belgium FA ahead of their Nations League clash against Switzerland. Lukaku came on as a second-half substitute during the recent Manchester derby at the Etihad Stadium but he managed to make a notable difference after bagging a penalty which Anthony Martial converted. 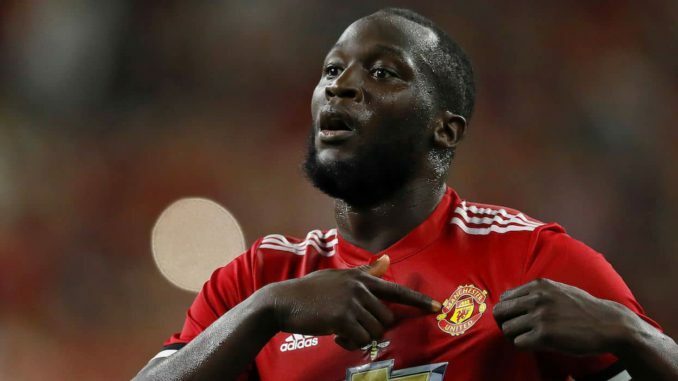 The performance could ideally transform his fortunes in the forthcoming months but for now, it appears unlikely that Lukaku may feature next weekend after having recently gone to visit a specialist. In most likelihood, one of Alexis Sanchez or Marcus Rashford could lead the line against Crystal Palace, though neither have produced the kind of showing to capture the attention of the supporters.